Food on Foot - Max J. 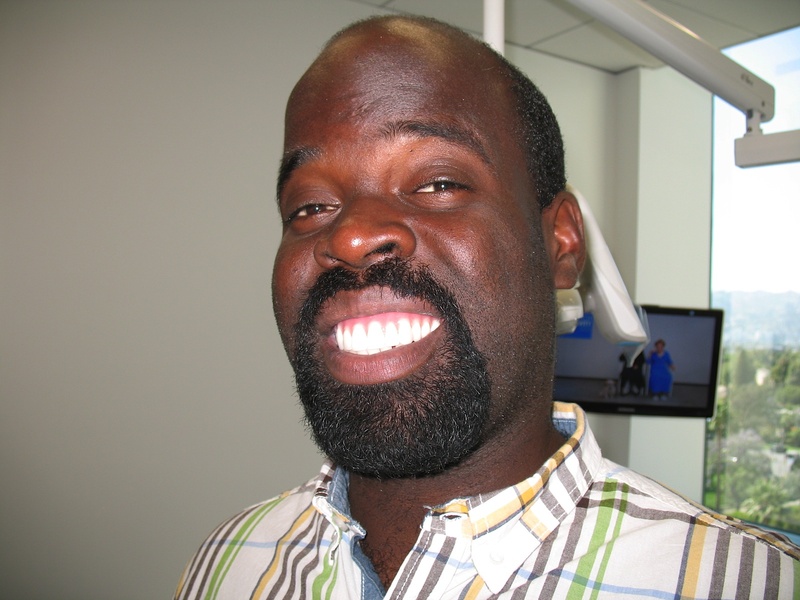 Thanks to Dr. Robert Drosman DDS, Max graduated from our Work for Food program with a brand new smile! Max works at St. Felix in Hollywood and is living in his own apartment, is completely self-supporting, and continues to remain off all government assistance. We are so proud of our Work for Food program that turns tax burdens into tax payers.